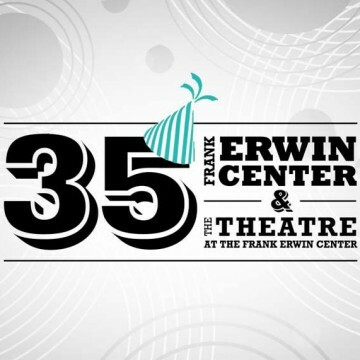 I designed the logos in this section for freelance clients and for the Frank Erwin Center’s 35th anniversary campaign. Identity designs are some of my favorite projects. I love distilling a client’s vision for their company into a simple distinguishing mark.